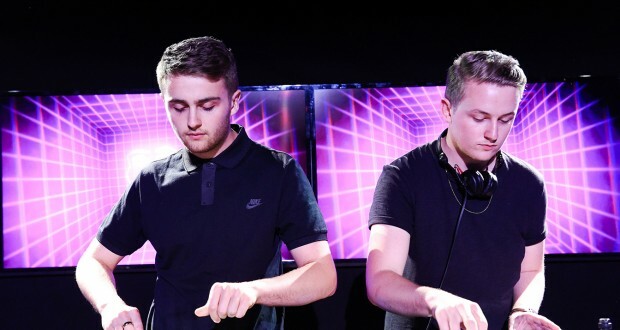 Last Thursday saw one of the busiest nights ever in Kingston as Disclosure took stage at Hippodrome, hosted by New Slang. The Fresher’s week crowd consisted of over 2,000 people, where the electronic duo played an hour and 45 minute long set. Starting with ‘When a Fire Starts to Burn’ the band began to DJ to a lively crowd at 1:15am. UK chart hits ‘FU’ and ‘White Noise’ were inevitably popular, along with unreleased track ‘Dancing Again’ by Eats Everything feat Tiga Vs Audition, which took fans by surprise. Ending at 2:45am, Disclosure finished with classic hip-hop tracks ‘Miss Jackson’ by Outkast and ‘Freak Out’ by Chic, leaving the crowd on a high. The overall set consisted of a variety of upbeat tech and house music, along with tracks from Disclosure’s new album ‘Caracal’ which was released at midnight during their concert at Hippodrome. Warming up the crowd prior to Disclosure was local DJ’s Jonnie Charlesworth and Mike Seldom Smith. They played from 10pm-1.15am and then continued after the set from 2.45am-3:30am. The band has now begun their Caracal world tour, starting in the UK and performing in a total of 35 countries. 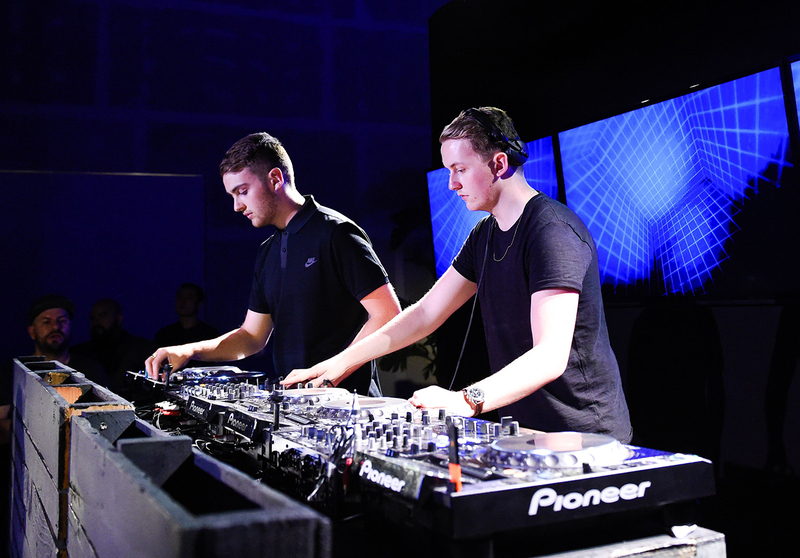 “This is the third time I’ve seen disclosure and it was definitely the best set I’ve seen them play. I’ve never seen hippodrome so packed, I queued for almost two hours but it worth it for the lively atmosphere and to see one of my favourite bands,” said third year drama student, Jade-Rose Gulliford, who was front row during the set.